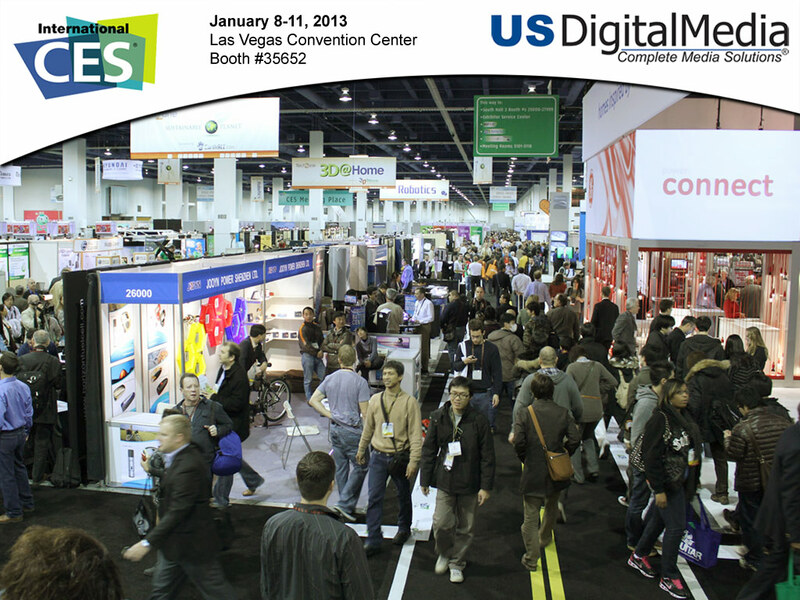 The International CES show is the world’s largest trade show for high-tech companies. Each year, this event draws thousands of manufacturers from all over the world as well as over 100,000 attendees. This is where manufacturers come to show off their latest products and technologies to the press and to each other. This entry was posted in Events by Trevor Freeman. Bookmark the permalink.